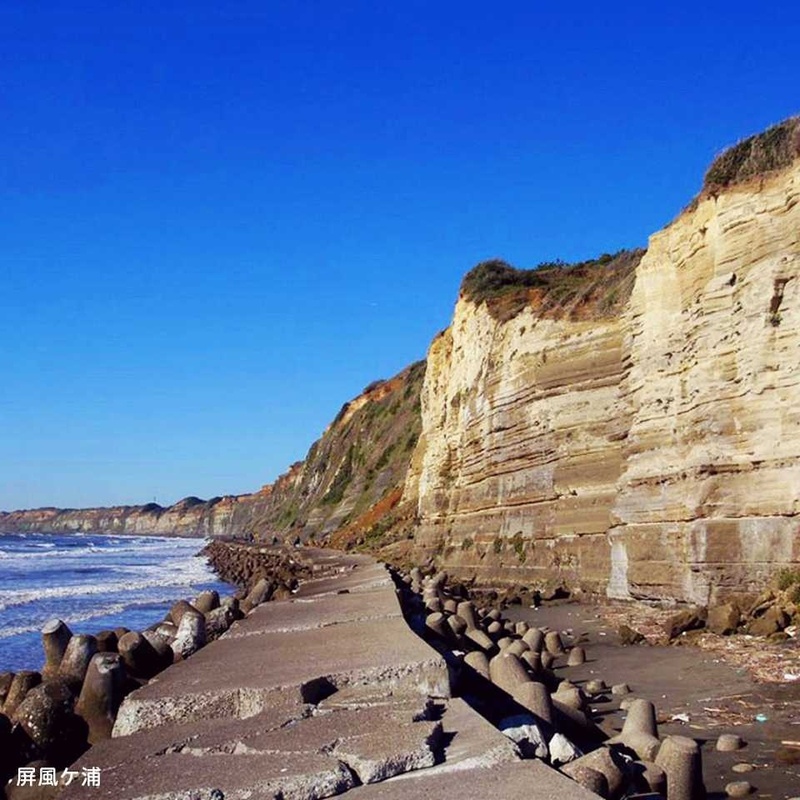 Northern Chiba Prefecture, with its prosperous Pacific Ocean fishing towns and agriculture on the Kanto plain, provided goods to the city of Edo (present-day Tokyo) through the highway and canals developed by diverting the flow of the Tonegawa River. 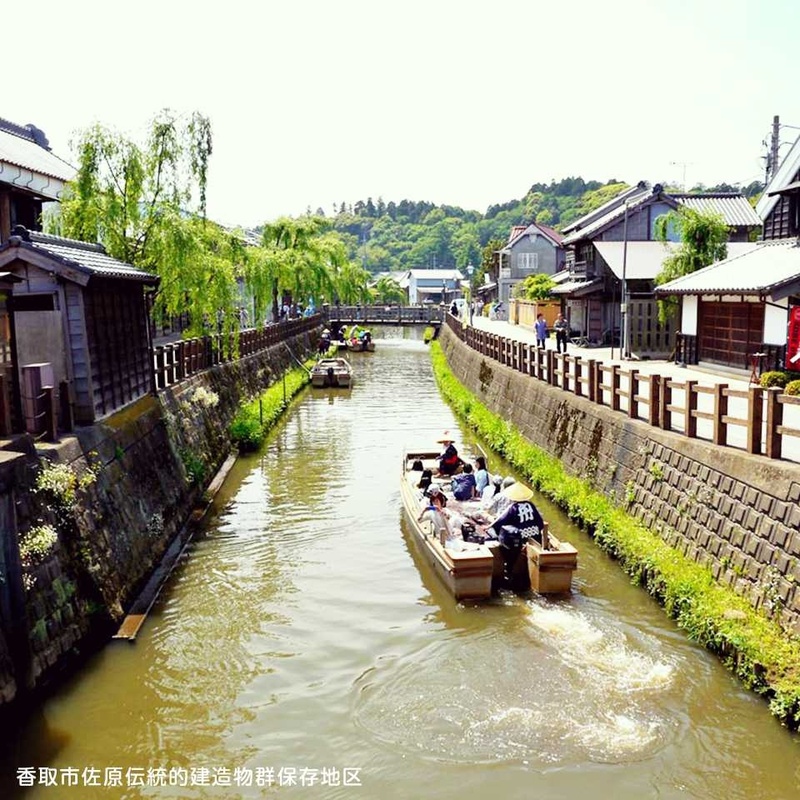 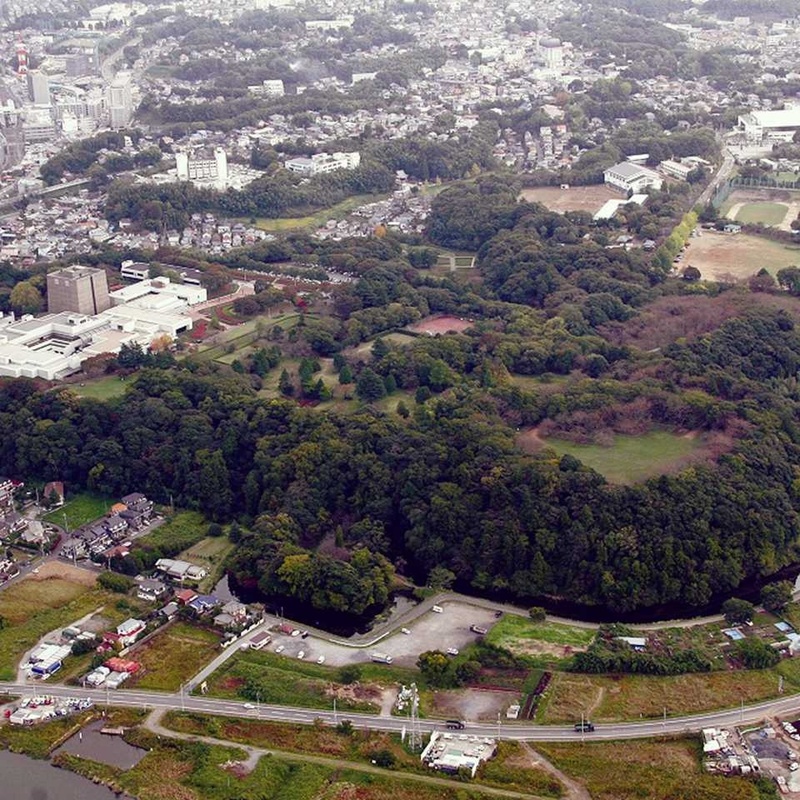 While supporting the livelihood and economy of Edo, the locales in turn absorbed Edo culture and developed into distinct cities: Sakura, a castle town; Narita, a town which flourished in front of Naritasan Shinshoji Temple; Sawara, a Tonegawa River town which developed into a transportation hub and is also located on the approach to Katori Jingu Shrine; and Choshi, a prosperous fishing port that was also frequented by beach-going tourists. 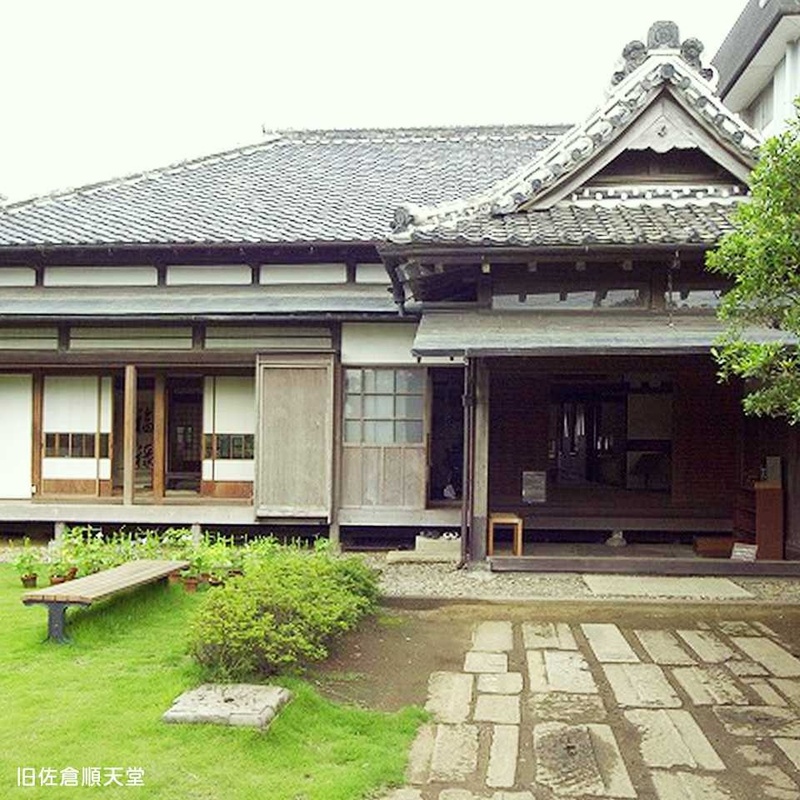 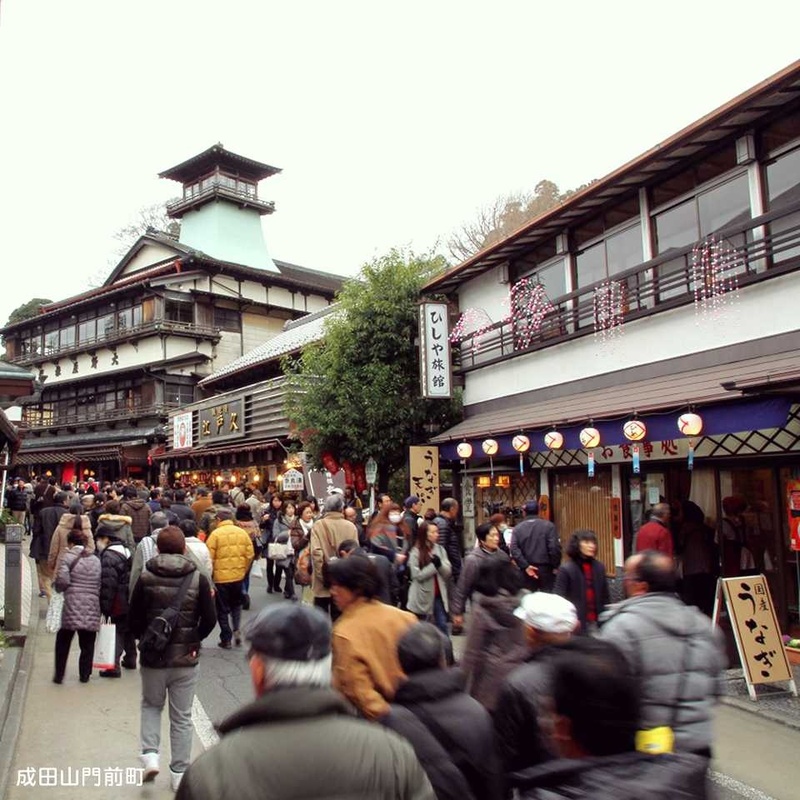 The streets in the four cities are lined with old-fashioned houses and visitors can experience Edo-era atmosphere within a short distance from Tokyo. 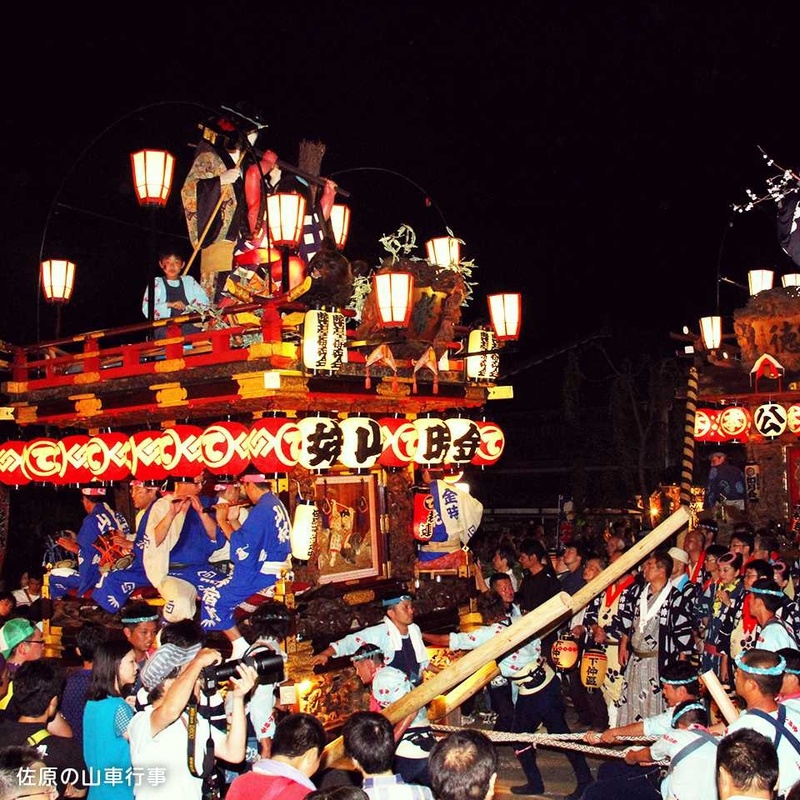 The cities are also located close to Narita International Airport and thus represent the Edo that is closest to the rest of the world.